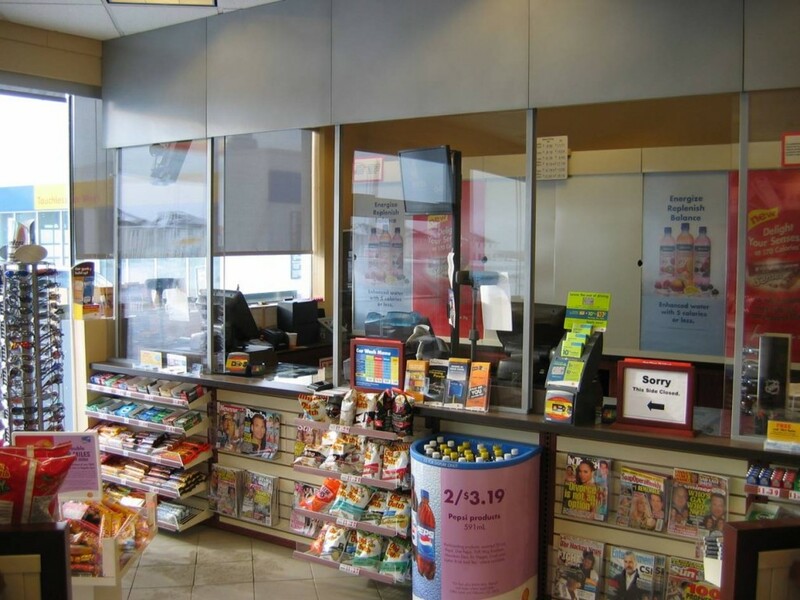 Security will always be on the minds of retailers who are concerned about inventory control and safety of their employees. 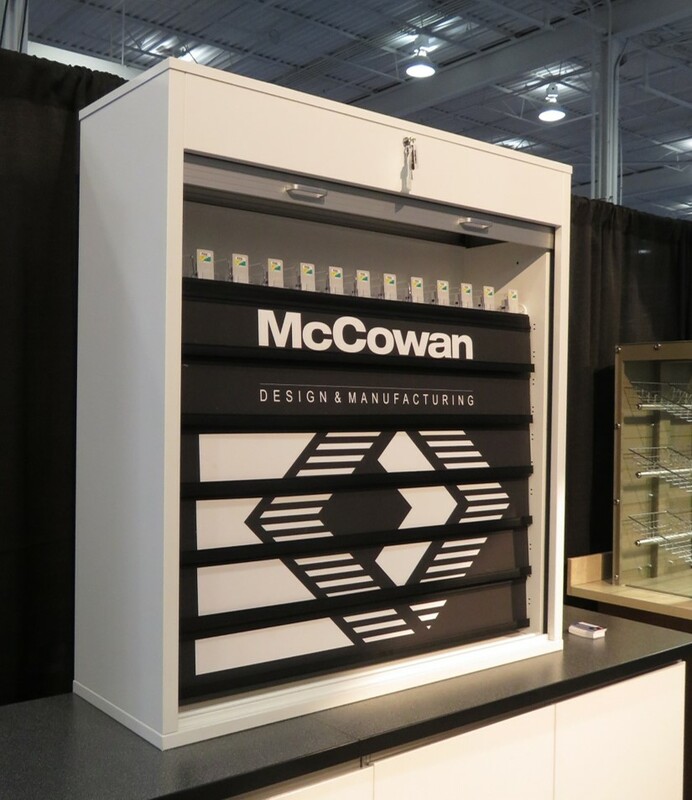 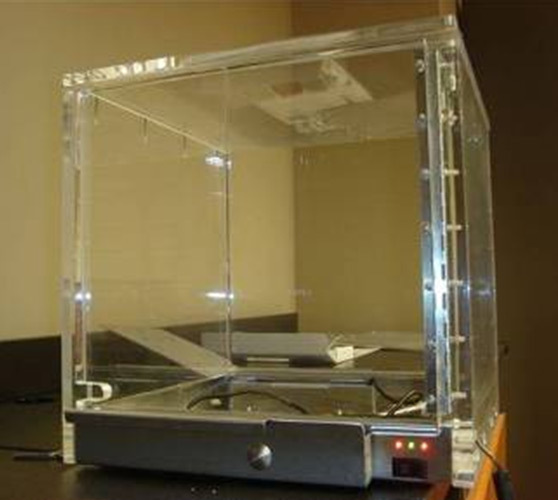 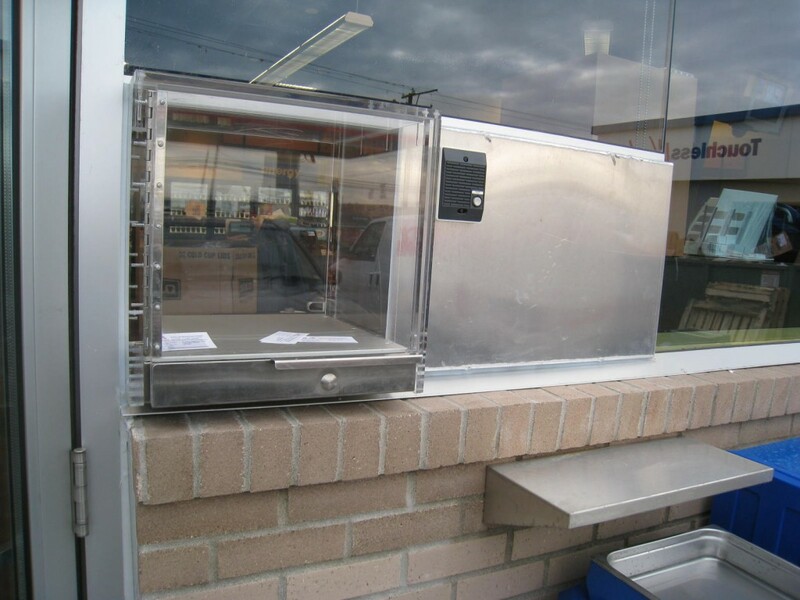 McCowan manufactures full cash desk enclosures, backroom lock-ups and pass-through boxes for retailers who serve late night shoppers. 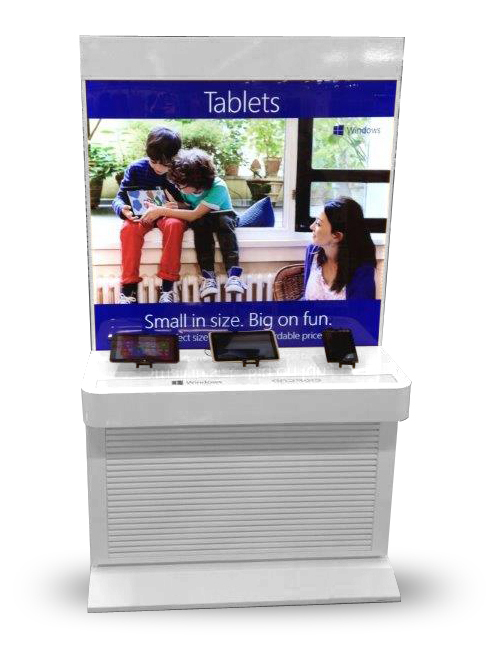 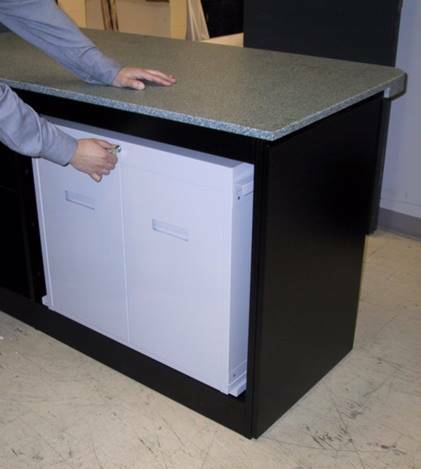 These products ensure the safety of your employees while maintaining the image and appeal of your store. 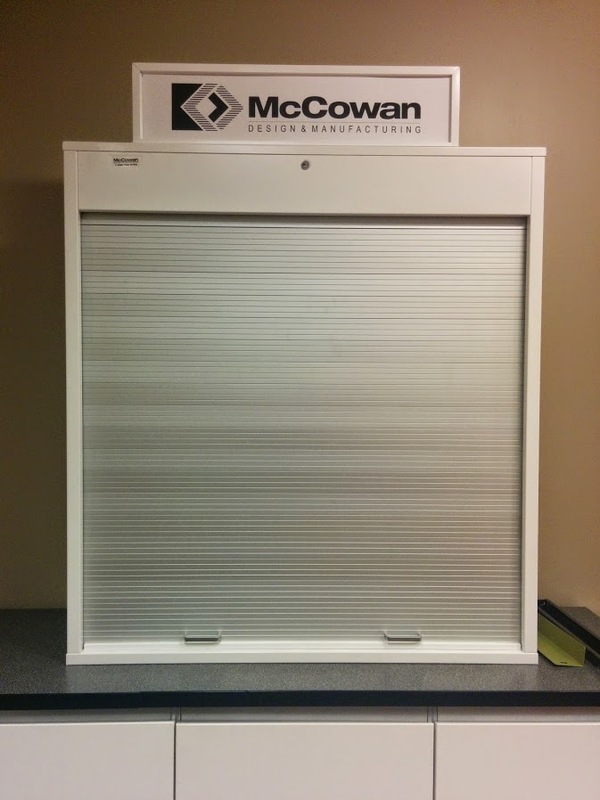 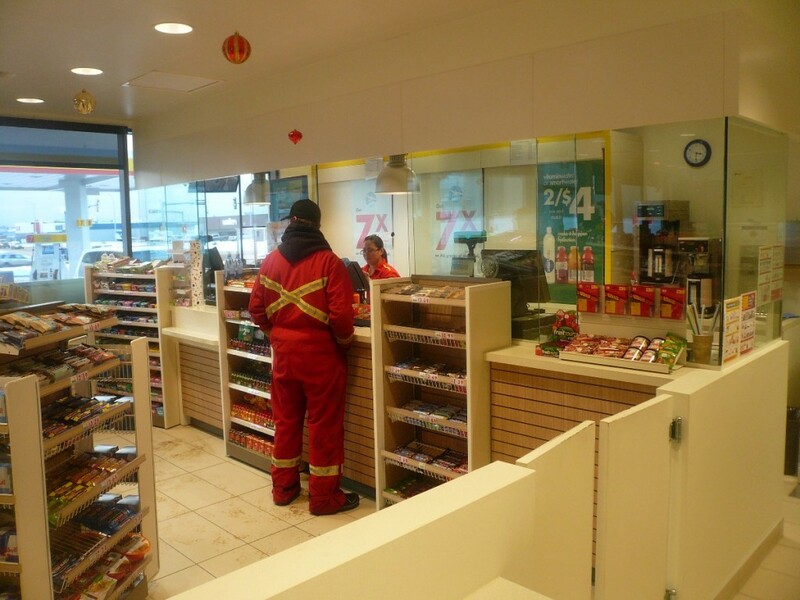 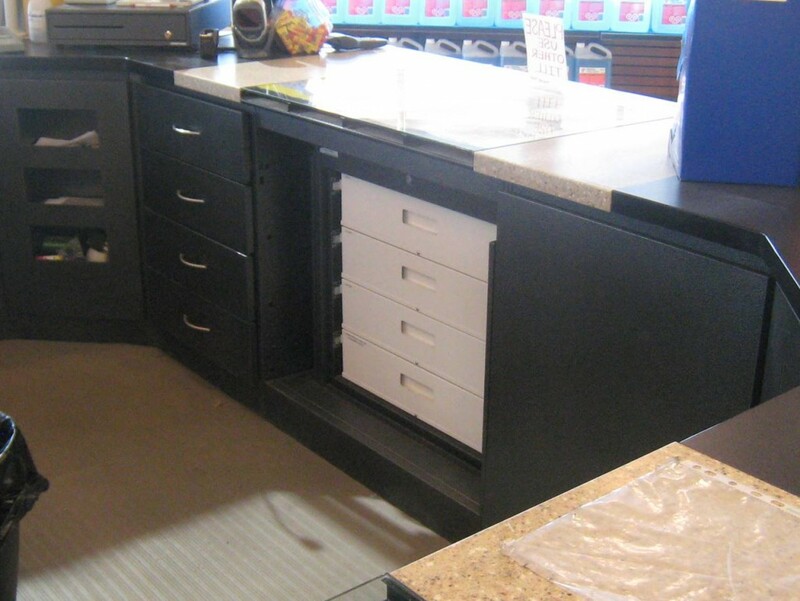 McCowan security cabinets are constructed from heavy duty steel and can be permanently mounted to the floor. 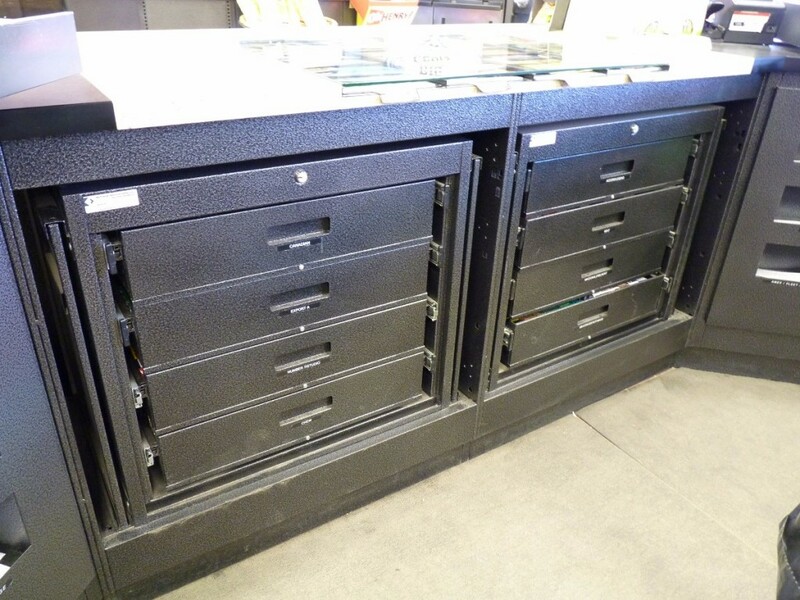 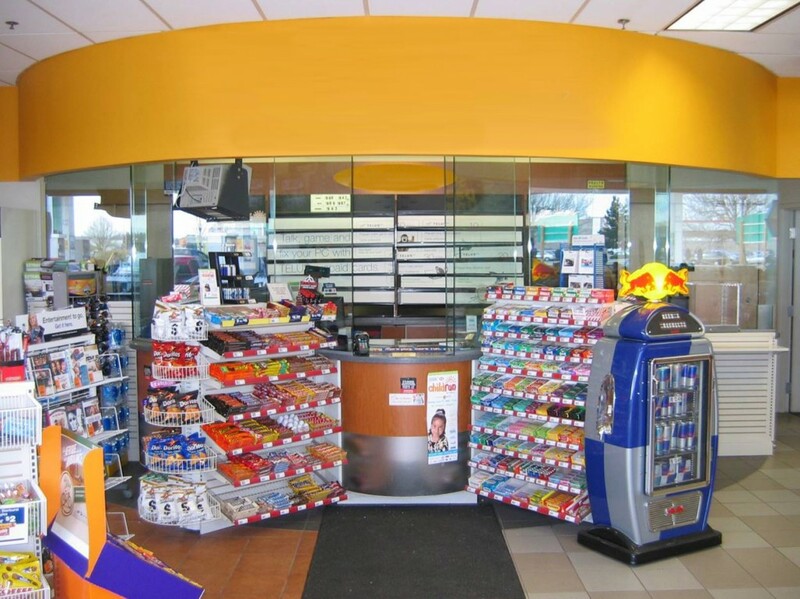 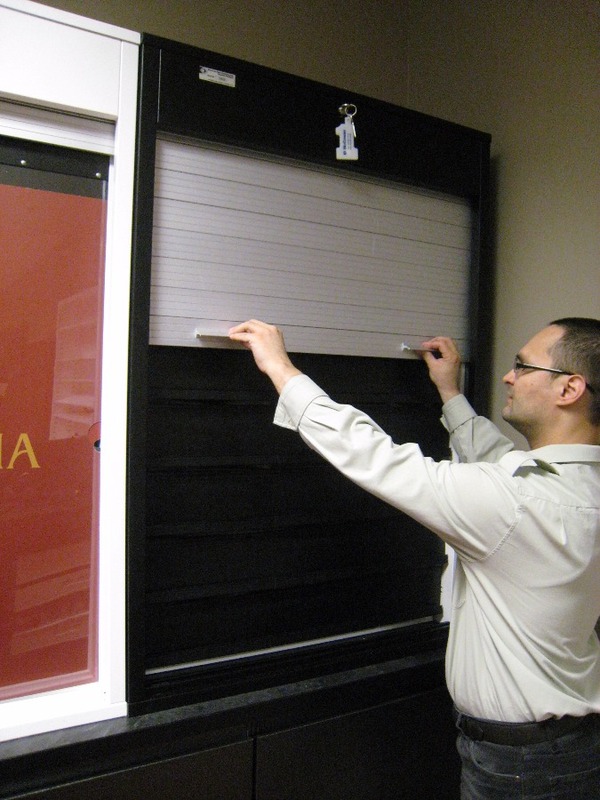 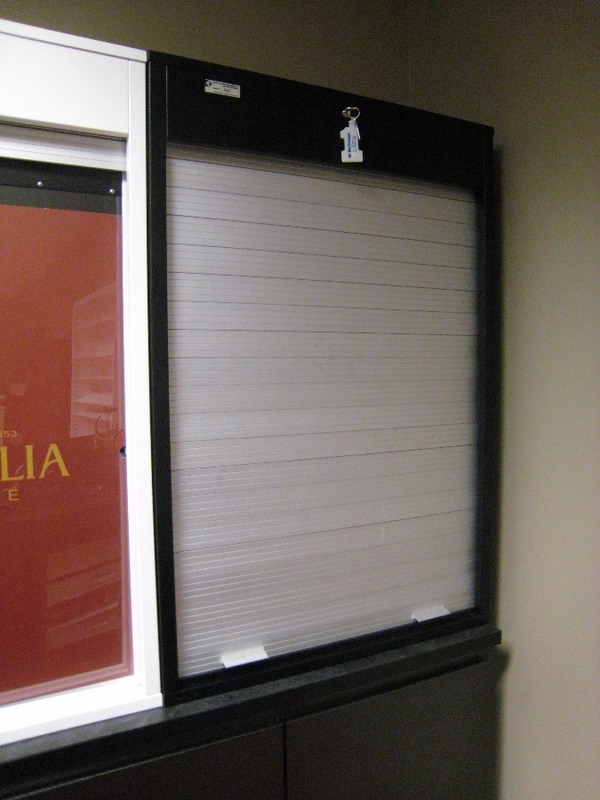 They are ideal for stores that carry large amounts of tobacco products or for storing narcotics in pharmacies.